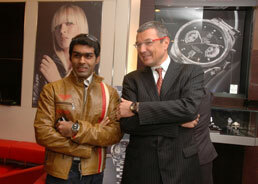 India’s motor racing prodigy and Formula One driver, Karun Chandhok is TAG Heuer’s latest Brand Ambassador. Chandhok will make his first official appearance as the TAG Heuer brand ambassador on May 19 in New Delhi at TAG Heuer’s 150 years anniversary celebration event. Besides Shah Rukh Khan Chandhok is the second Indian to become Tag Heuer’s brand ambassasor. Having made it to Formula One, the highest level of motor sport, by joining Hispania F1 team in 2010 at a young age of 26, Karun Chandhok epitomizes immense talent. “In the past, I have worked closely with the brand on many occasions and now to be made Brand Ambassador in its 150th year, is a dream come true. I look forward to an exciting partnership with TAG Heuer and look forward to working with them”, said TAG Heuer Brand Ambassador Karun Chandhok. 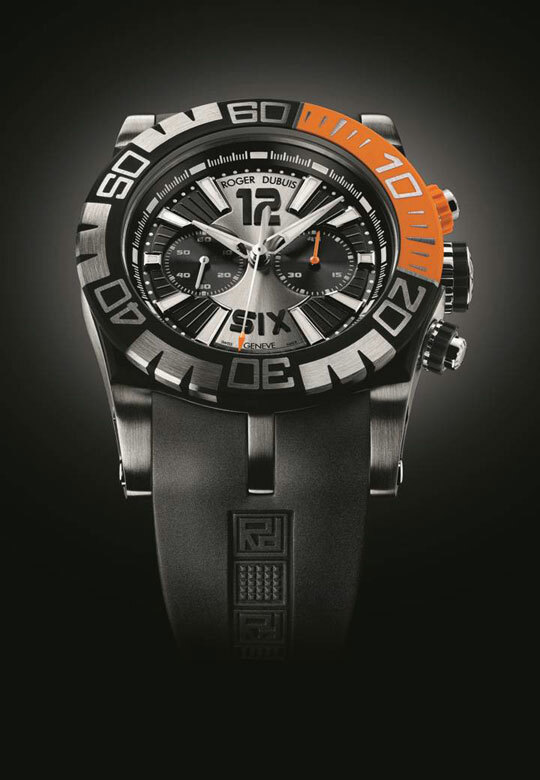 Ethos Swiss Watch Studios—Platinum Club has launched its TAG Heuer Shopping Festival May 2010. 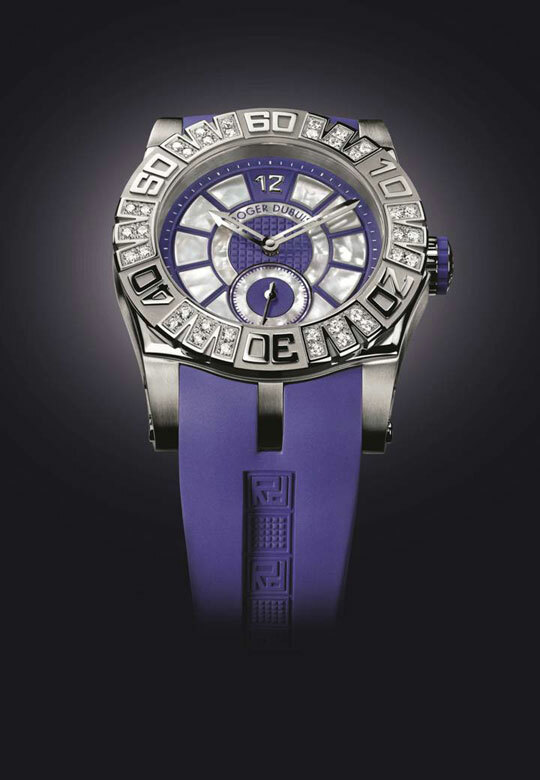 The Festival has on offer Tag Heuer Glamour Diamonds, Tag Heuer Aquaracer, Tag Heuer Link Steel, Tag Heuer Aquaracer Diamonds, Tag Heuer Link Steel & Gold, Tag Heuer Aquaracer Steel & Gold. Offers are only valid till the May 8 or till stocks last. To book a watch, call Platinum club managers on +91 9855579211 and +91 9888333317. 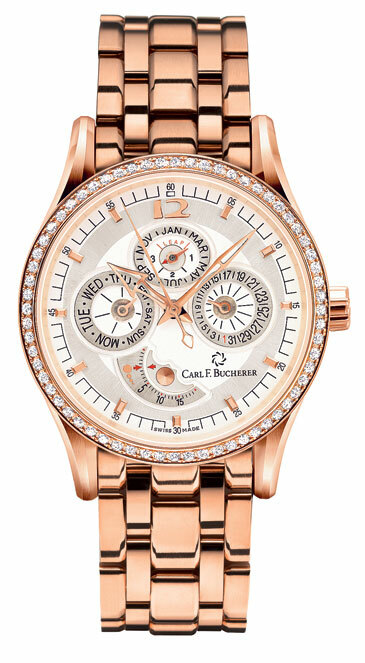 You need it see it in person (hold it in your hand or may be wear it) to appreciate its beauty—a pendant watch with sparkling round diamonds. Cluster of Time, the dimensional pendant design expresses a new way to wear time through iconic art of clustering, Winston’s pioneering jewellery motif. 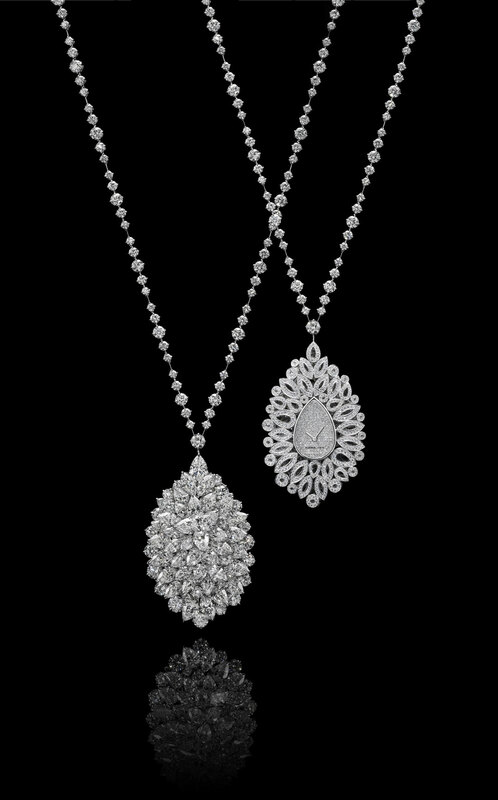 A delicate pear-shaped dial paved with diamonds is concealed on the underside of the design, allowing one to wear both as a beautiful diamond necklace or an elegant jewelry watch. More than 1000 diamonds are individually set in ultra-fine platinum, creating a delicate latticed underpinning that echoes the varying shapes of each stone. A delicate diamond cluster clasp further highlights the intricate artisanship of the design. 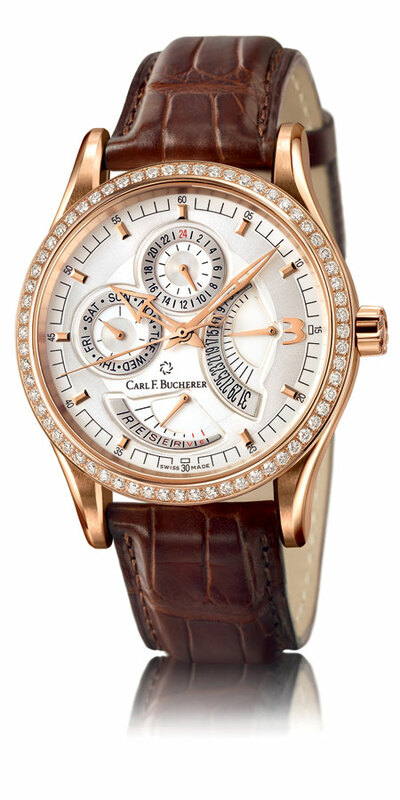 An intimate and personal rendering of time, the one-of-a-kind piece recalls a bygone era of feminine luxury with a gracefully modern allure. Price: On request. Available at Harry Winston Boutique, #244, DLF Emporio, New Delhi, T: 91 11 4660 90 90. 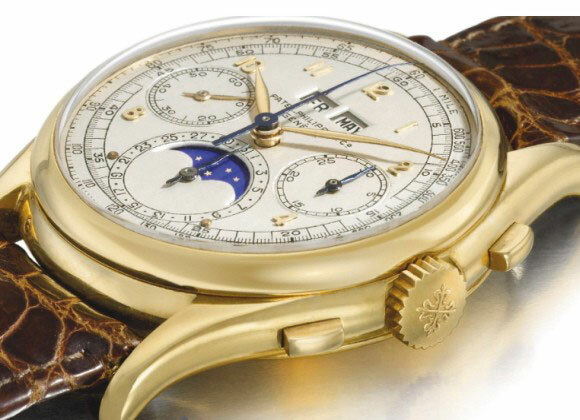 You are currently browsing the watchalive weblog archives for May 2010.